This Section contains non-peer reviewed articles and papers. Authors are welcome to submit their manuscript for online publication in the APA Occasional Papers Series: contact editor Scott Hamilton at shamilto@lakeheadu.ca. Suitable manuscripts may include unpublished conference papers, Cultural Resource Management Reports or articles of interest to the archaeological community at large. “The archaeology [of logging camps] is important to …the grandsons and granddaughters of the early loggers, some of whom are loggers themselves. It helps them appreciate what life was like for their ancestors and how different life is now” (Reynolds,2010). 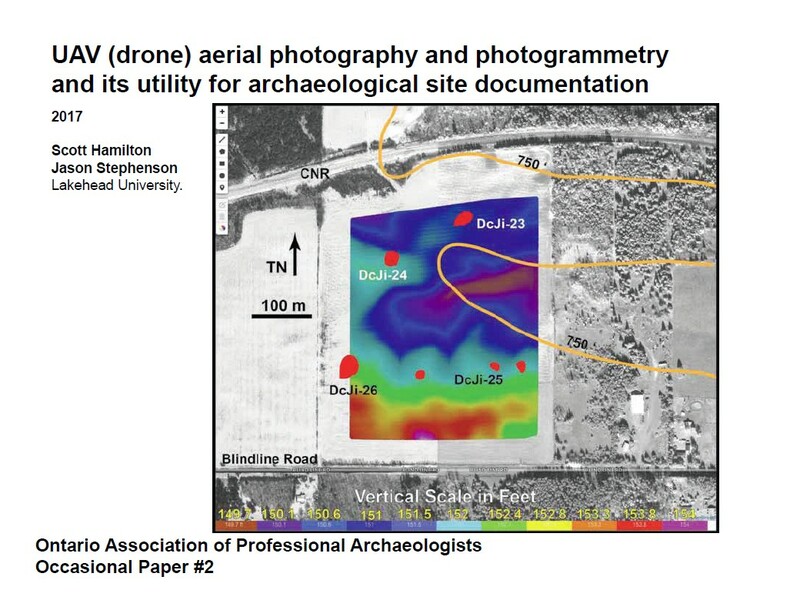 Recent attempts to bring attention to a depot farm in Renfrew County from about 1840, in which tree-marking had taken place but no reservations around clearance cairns or foundation mounds had been set aside, raised awareness of an on-going issue and prompted this resurrection and expansion of a previous paper prepared for an OAS conference workshop in 2010. As part of its service to members, APA periodically writes detailed reports evaluating government policy and initiatives, commenting on circulated documents, and providing investigation reports to members seeking redress in complex archaeological situations. Investigation Reports are researched and written by the Newsletter and Investigations Director and a volunteer committee of two APA members. Such reports are only released in whole or in part with permission of the member who requests the investigation. In coming months we will attempt to post more of the background work done by APA on behalf of members, including the role of APA in setting up provincial round table workshops on the not yet released Standards and Guidelines in 2010. This paper is an excerpt taken from an APA Investigation Report and is released with permission of the APA member who requested the investigation. The recommendations contained within may provide a basis for discussion among Ontario archaeologists.